I wasn't sure if I would write this post. I felt over exposed, maybe or simply just vulnerable about it. I didn't know how much I wanted to share about my life. Not just my happy moments and achievements or great days... but also my difficult ones. Until I thought... maybe I can inspire someone or help someone see the light at the end of the tunnel, maybe. Or simply maybe someone needs to know that it IS going to be ok. I have been MIA from here for a week now and the reason behind it was one I never wish to go through again. It is difficult for me to even write this because just last week at this very moment I rushed my mother to the ER because she had suffered a mild stroke. I felt like my life came crashing down on me. Everything had happened so fast. I won't go into detail but it was the scariest moment in my entire life. I felt as if I couldn't breath yet I stayed so strong. I felt as if I couldn't live yet I stayed so hopeful. I felt as if everything that I knew was all of a sudden so different and life had just given me the middle finger. Nothing could have prepared me for what happened last Friday. Nothing. My mom is an overall healthy woman, her stroke was due to high cholesterol. My God was with her the whole entire time. As was I, my husband and my family. I will be honest I knew nothing about strokes but I made it a point to not google it and not scare myself more. Now I've learned a lot more about it. My mom is doing great, she had no side effects and no residual damage. She just cannot remember what happened that morning. I have always been a woman of faith. I truly believe faith can move mountains. And I know God brought me to that, that day, to just warn us to be more mindful of our eating habits and for my mother to truly take care of herself and be aware of how she lives her life. The past week has been difficult but it gets better day by day. If I am being honest, I am scared, I am scared of it happening again. But there's something bigger than my mind and that is my heart, and God is in my heart and I know my mother will be ok. I have faith and I trust Him. I didn't want to write this because to be honest I didn't want to read any negative comments on how it is something so bad, I simply want to reach out to you my blogger friends for prayer. Any little prayer helps. I don't know how I would've done it this past week without my husband. There are simply no words to express how grateful I am for the man he is. The way he adores me and protects me and our son. The way he loves my mother... and has made these difficult days a tad bit easier just remind me of how blessed I am. I have a lot of great people around and I thank every single family member and friend for their prayers, calls, texts and concern. God is so good and nothing will take my faith away. 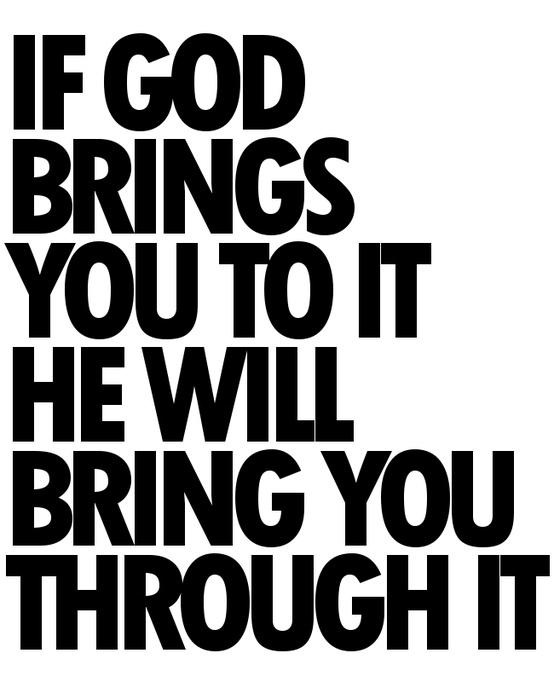 Because it is so true that if God brings you to it, He will bring you through it. My mother is now with me and I am taking care of her and enjoying her - maybe I just needed to cherish the moments more, maybe I just needed to trust God more. But I am here and she is here, with us, alive and healthy. Thank you God for keeping me strong, I believe in You, I trust You. I let you take the wheel. This prayer held me up last Friday. If you are going through a difficult time, read this prayer. The words themselves will calm you. I am not in church every Sunday, but I talk to God every day, several times a day. Not to ask Him for anything but some times simply to thank Him for all He has given me. And not just now... I always do. 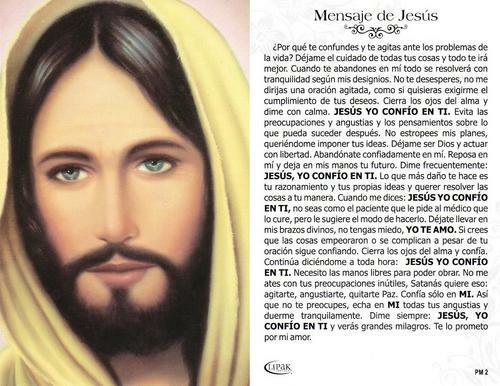 My tia Martha told me about this prayer and I am so glad she did. I hope you are having a great week and have a safe and fun weekend! I hope I didn't bring you down with this post, I just wanted to explain my absence around here... but I'm back. And we will be back to regular posting next week!